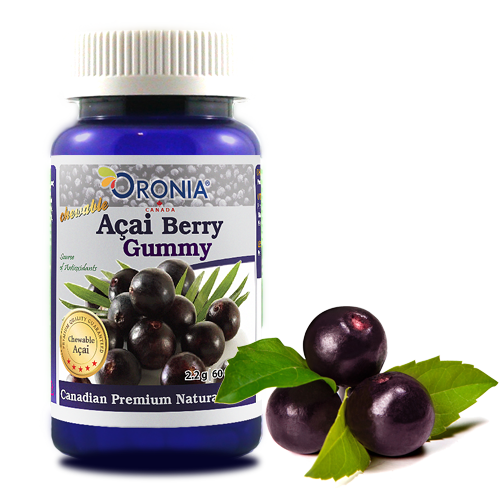 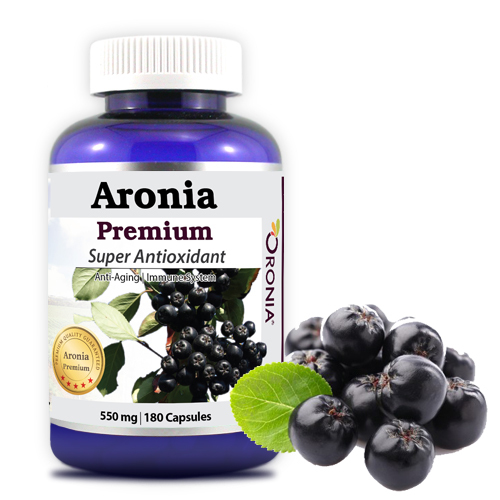 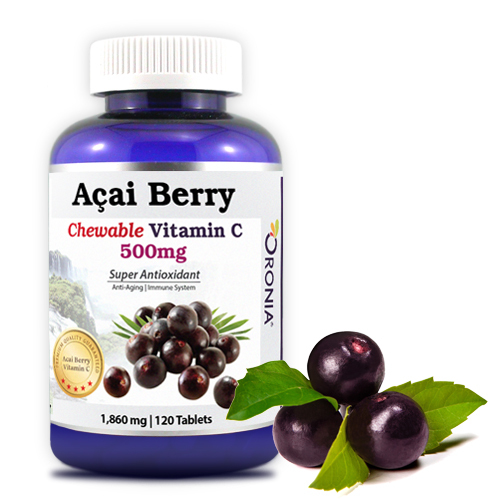 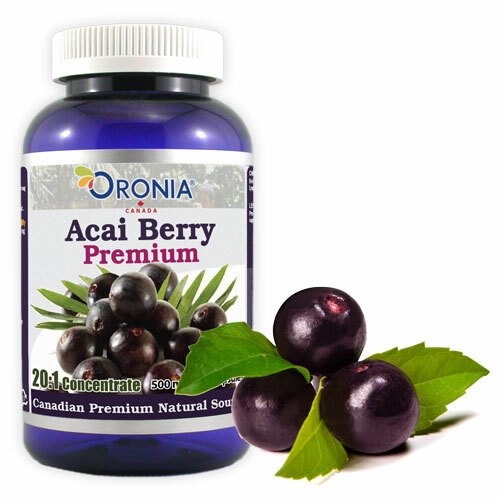 Acaiberry is callsed a super fruit, – a wild berry that grows at the top of the Acai Palms in the Amazon Jungle. 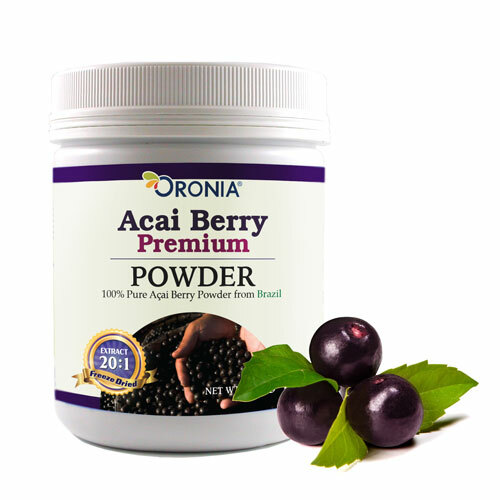 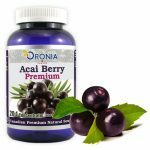 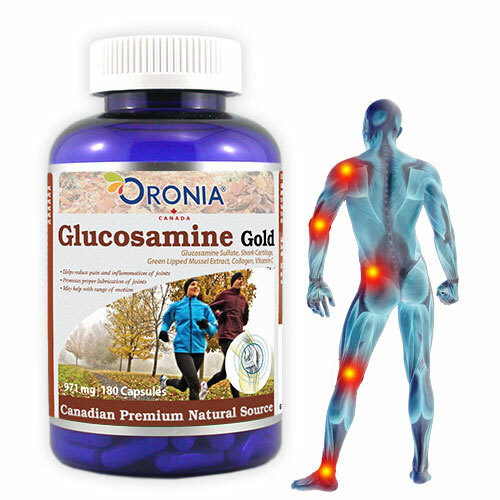 Acaiberry contains plenty of minerals, vitamins, essential fatty acids and amino acids, and its antioxydants are stronger than those of the grapes by 30 times and twice than blueberry’s. 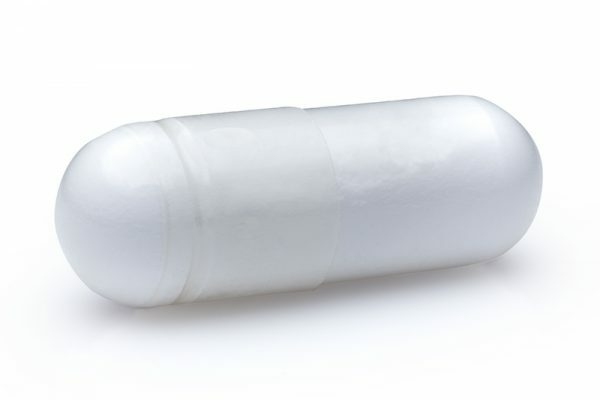 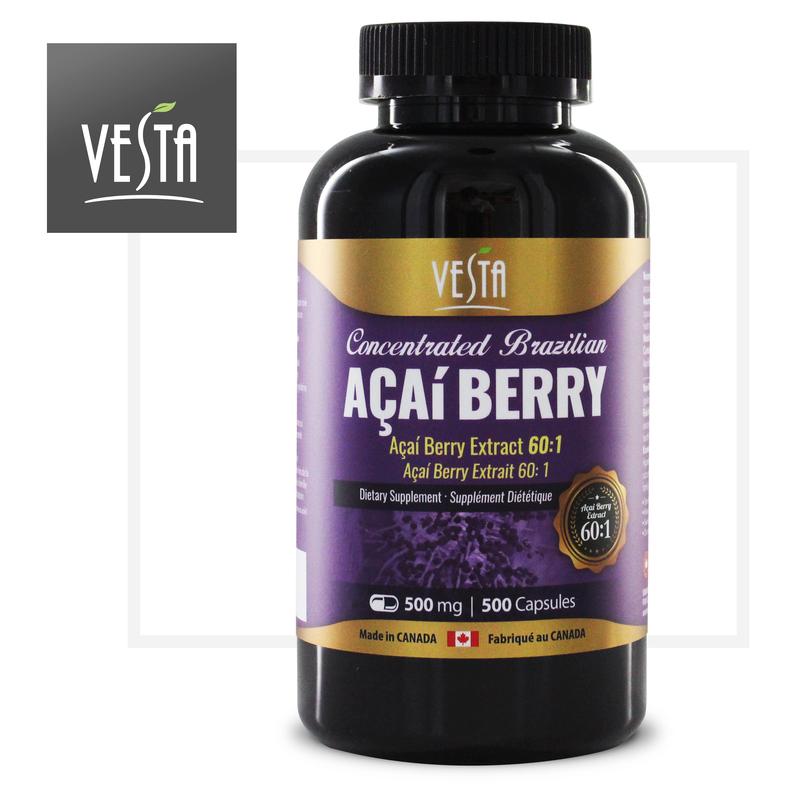 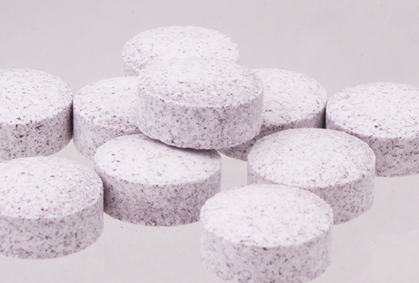 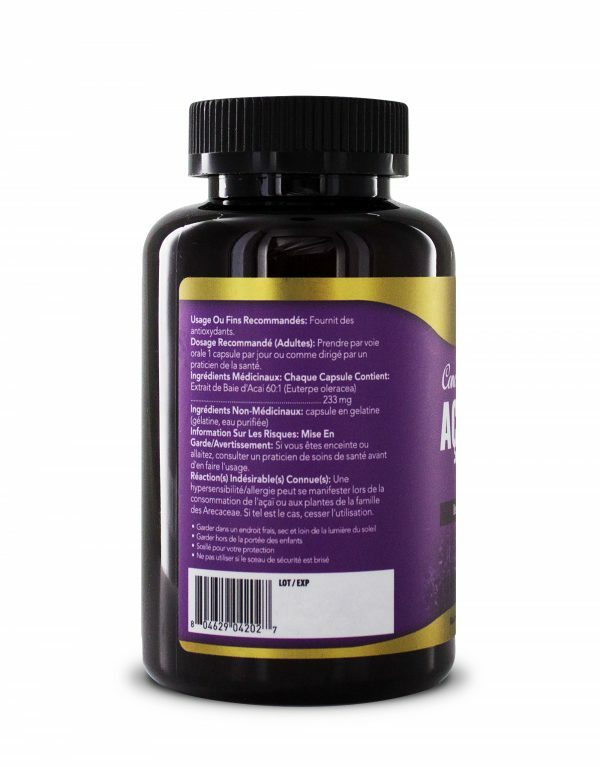 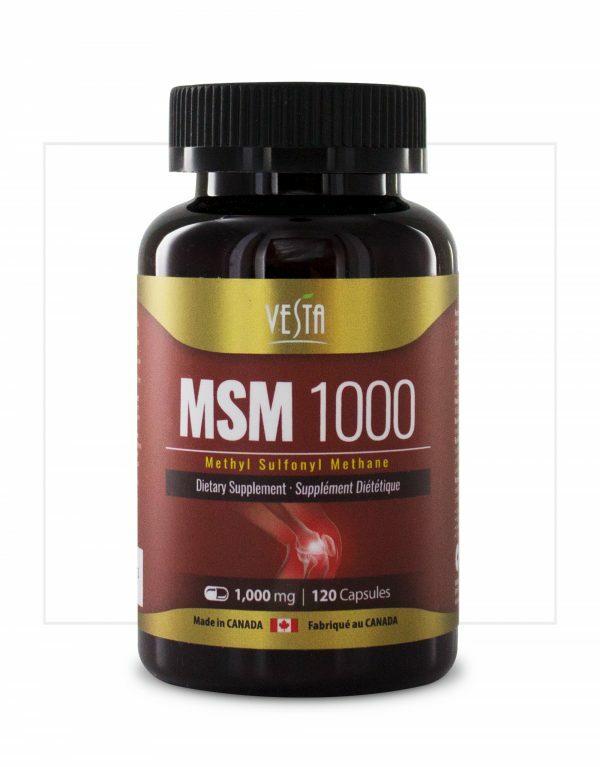 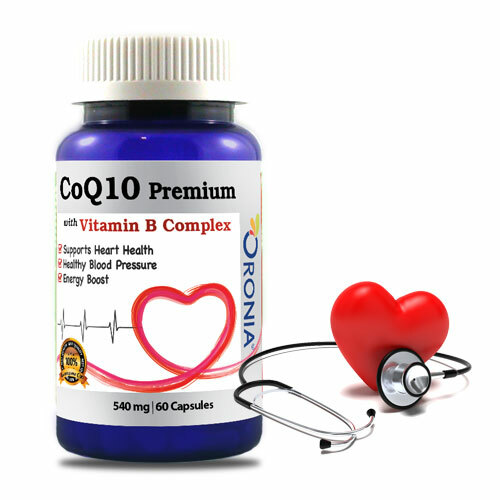 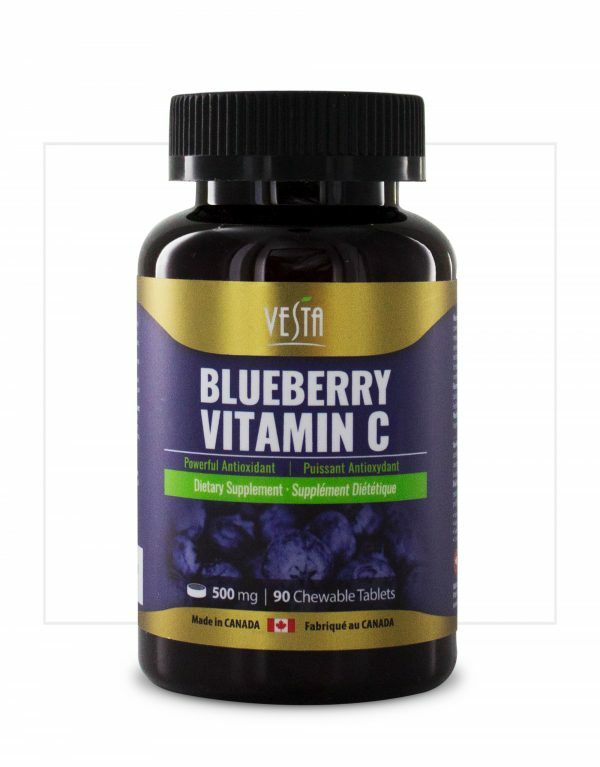 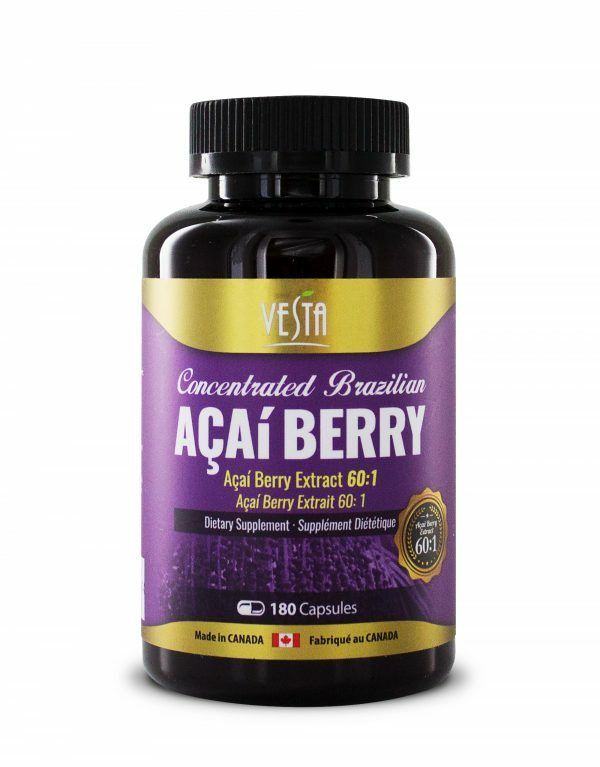 20:1 to Acaiberry extract, Acaiberry concentrate more robust and provides unique benefits.